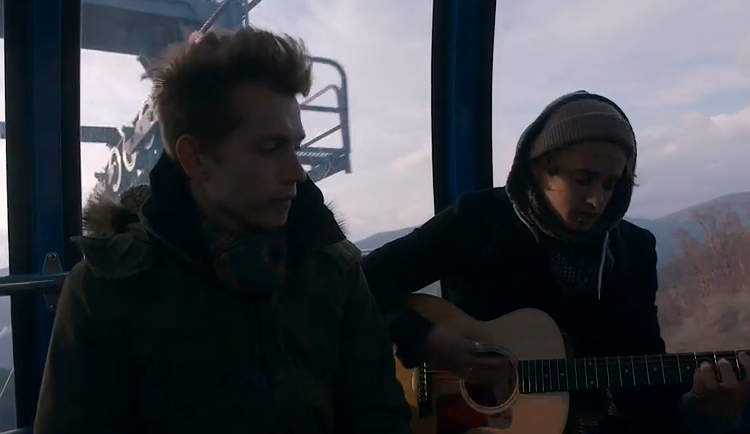 VIDEO: Brad & James Of The Vamps Cover “Pumped Up Kicks” By Foster The People! The Vamps are keeping their fans happy with many music opportunities whether it be a new single, music video, snippets or even a new cover. And that’s just what Brad and James of The Vamps did recently. The guys did a duet, singing live from a cable car covering the hit single “Pumped Up Kicks” by Foster the People! Check out the awesomeness below! 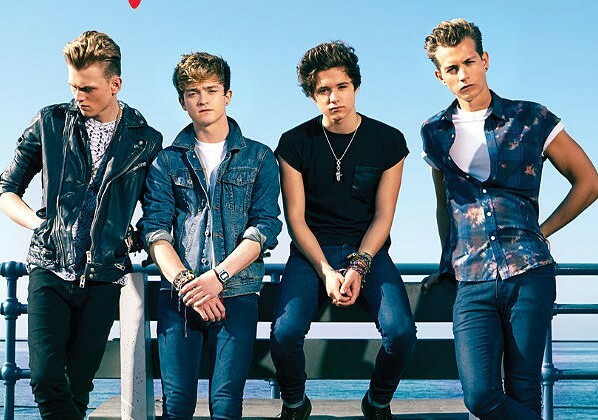 The Vamps Got A Friendly Competition Going On With Teens For Jeans — Find Out What! So, how about a bit of friendly competition? At least that’s what British hotties, The Vamps have in mind for their fans. Teaming up with DoSomething.org for the Teens For Jeans Campaign, the guys got a bit of something for their fans in thanks for their participation. There’s a chance you can win these awesome autographed memorabilia! So, go to DoSomething.org, get your screenshot and enter to win! 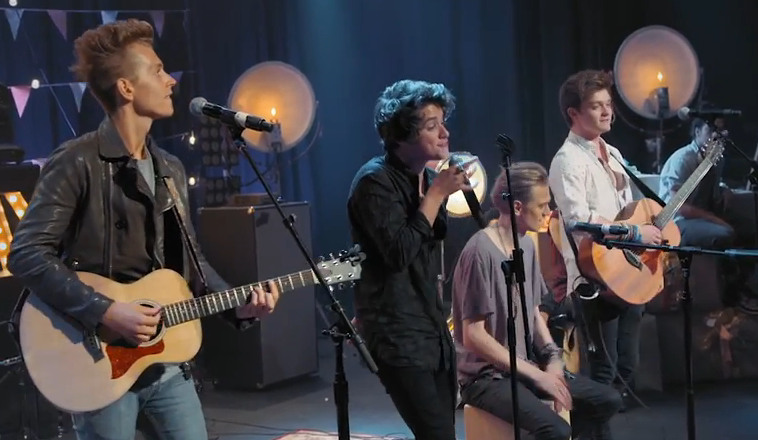 VIDEO: The Vamps’ Amazing Doing Acoustic Performance Of “Can We Dance” At RD’s Birthday! Can you get enough of The Vamps? Okay, confession: Neither can we! Though Radio Disney’s Birthday Party happened quite awhile ago, Radio Disney recently shared a piece of The Vamps from their performance during the event! These four amazing guys performed an acoustic of their hit single, “Can We Dance” from their EP of the same name. With guitar accompaniment, the song sounds as wonderful as ever! Go ahead and check it out below! It’s awesome, right? You can grab “Can We Dance” on iTunes! 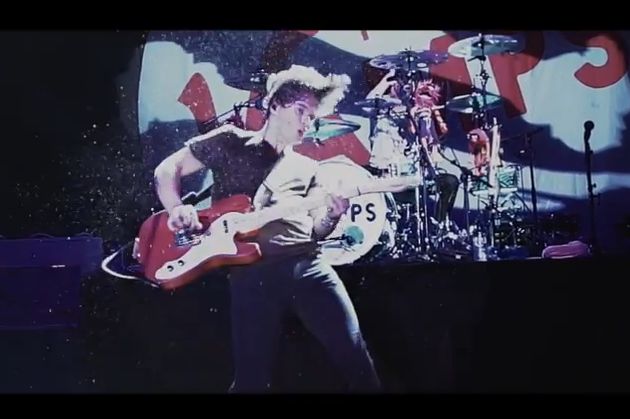 VIDEO: The Vamps Share ‘Vamps World Tour 2015’ Video Celebrating Australia Day! It’s time again for another amazing Vamps World Tour 2015 video! This time the guys share their performance down under in the amazing city of Brisbane, Australia! Check out some hilarious moments with The Vamps, rehearsal, backstage and an amazing performance of their hit single “Somebody To You”! The Vamps Visit The Taronga Zoo In Sydney, Australia During Their World Tour! – Watch It Here! The guys from The Vamps decided to take some time off from their music and all their hard work to visit the Taronga Zoo in Syndey, Australia. The Vamps were able to get up close and personal to some amazing and exotic animals. Be sure to check out their awesome adventure by watching the video below! 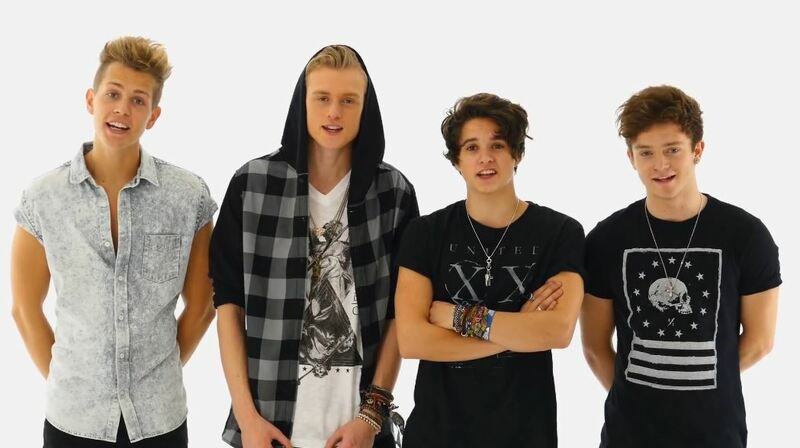 The guys from The Vamps – Brad, James, Connor and Tristan – have teamed up with DoSomething.org to help the organization give back in their upcoming campaign for 2015 – Teens for Jeans. Aeropostale is also joining in on the fun! The campaign is in effort to collect gently used jeans that you are not using anymore at any Aeropostale store. There is even a chance to win some prizes! Be sure to check out The Vamps’ PSA for the campaign by watching the video below and get some more information! 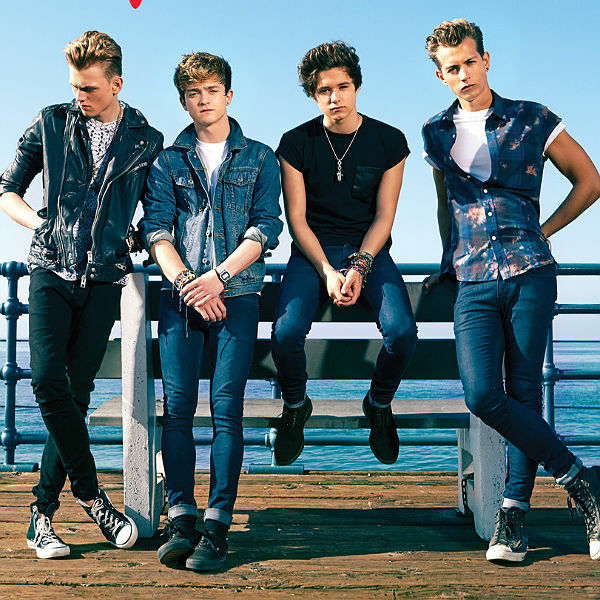 The Vamps Welcome January’s VEVO LIFT Artist Shawn Mendes! 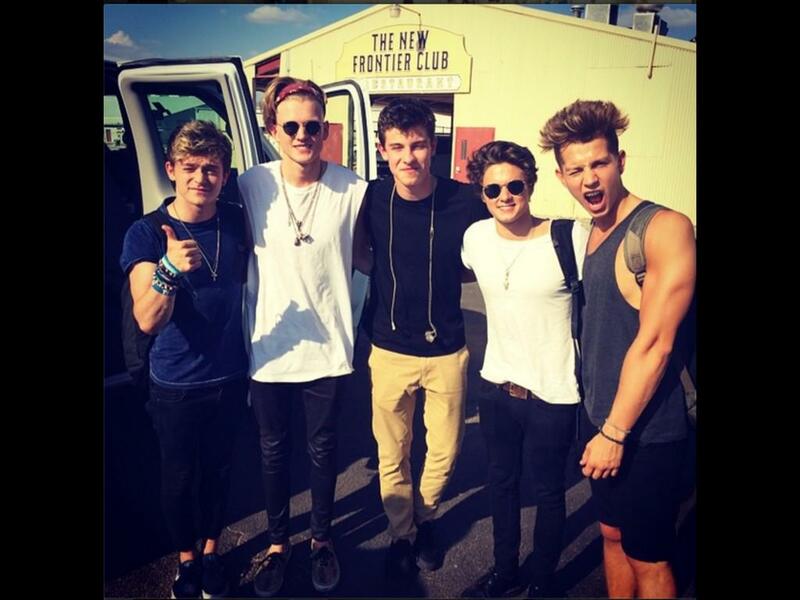 Be sure to check out what the Vamps had to say about Shawn by watching the video below! Congratulations, Shawn! Wait! Who Is Special Guest Starring In An Upcoming Episode Of ‘Jessie’? Find Out Here! So, do you wanna know a secret? Okay, well, maybe it’s not so secret since, chances are, you’ve already taken a peek at the pic above! 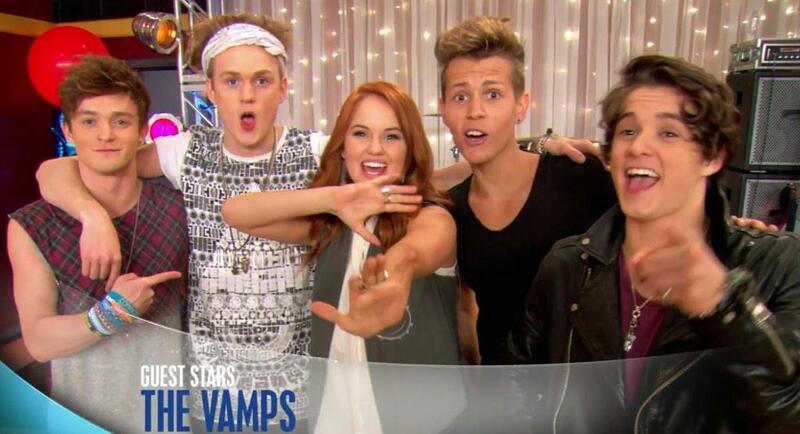 But how awesome is it that The Vamps will be guest starring on an upcoming episode of Disney Channel’s Jessie? We’re definitely looking forward to seeing these British cuties on Disney Channel! So make sure you tune in to to the fourth and final season of Jessie beginning on January 9th! Are you ready? 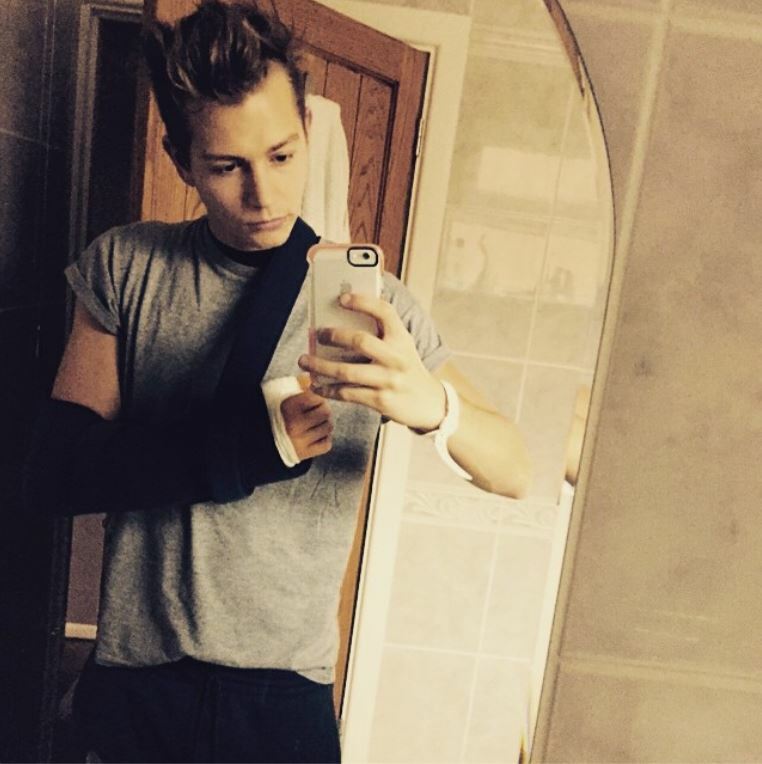 The Vamps Band Member James McVey Has Surgery On His Wrist! We hope James feels better soon! VIDEO: New ‘Morgan & Maddy Minute’ Holiday Edition With The Vamps & Jordan Fisher! 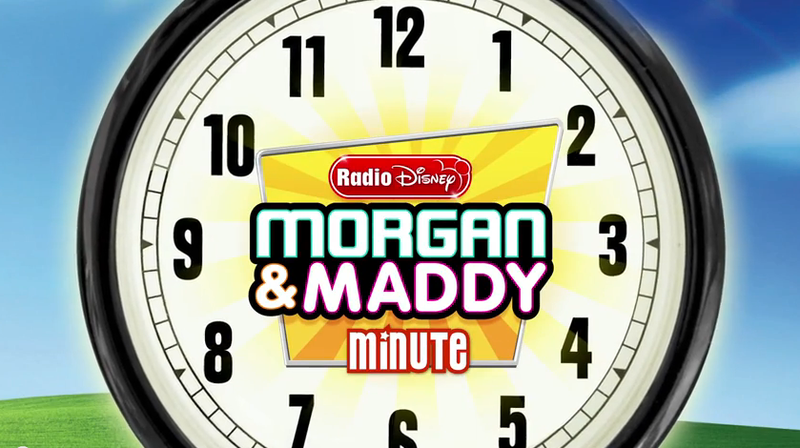 Join Radio Disney for another fun episode of Morgan & Maddy Minute! This time they’re ready for the holidays! In this newest episode, watch and see how Jordan Fisher does in a karaoke singing “This Christmas”! But there’s a catch: he has to do it while brushing his teeth! Can he do it? And check out The Vamps at their attempt singing “Carol of the Bells”! Check it all out in the video below!